Are you looking for bazaars this shopping season? 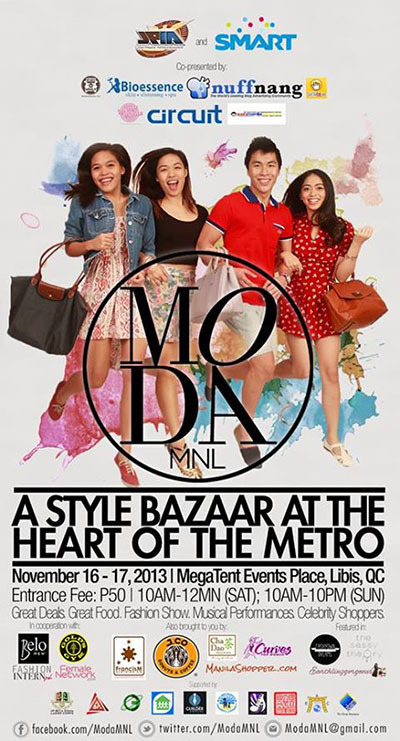 The UP Junior Philippine Institute of Accountants brings you MODA MNL: A Style Bazaar at the Heart of the Metro. Shop for the best finds on November 16-17, 10 AM to 10 PM, at the Megatent Events Venue, Libis (along C-5). This entry was posted in Shopping, Where to shop and tagged bazaar, christmas shopping, Moda Manila, shopping season, where to shop for the best finds on October 31, 2013 by Mommy Yam. What I can’t wear, my daughter can wear better. We bought this chic dress about two weeks ago for a freshmen gathering. She loves this dress so much that she wants to buy another one with the same style. I told her to save her allowance so she can buy another one like this. 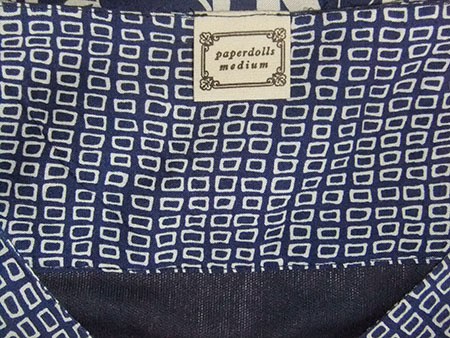 It’s a bit pricey but the fabric and style is worth the price. 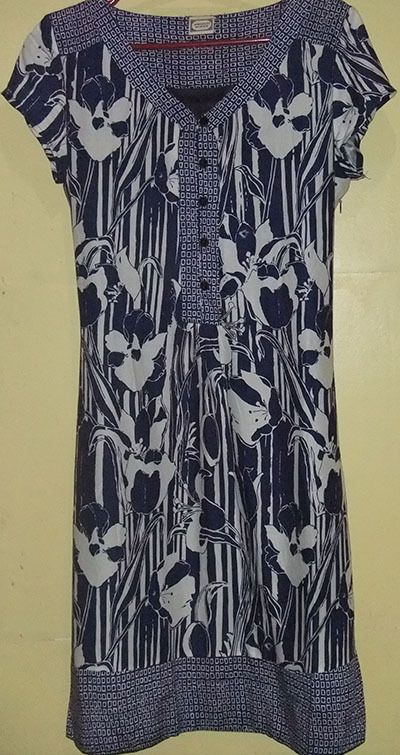 This entry was posted in Fab finds and tagged chic dress, dress on October 29, 2013 by Mommy Yam. 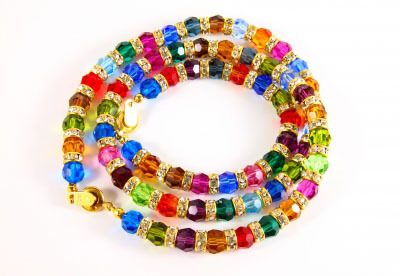 It is true that a lot of necklaces now are wanted by people because they are considered to make any outfit pop or look different from the standard things that people are wearing nowadays. There may be times however when you cannot find the type of necklace that you want. One effective option is to make your own necklace. Creating necklaces according to your preference is easy and can also be cheaper than purchasing from stores. Another option is to search online since a lot of independent sellers are available online. Once you find a site selling all the items you need, you cannot help but continue going back for more. This entry was posted in Bags and Accessories and tagged diy necklace on October 19, 2013 by Mommy Yam.